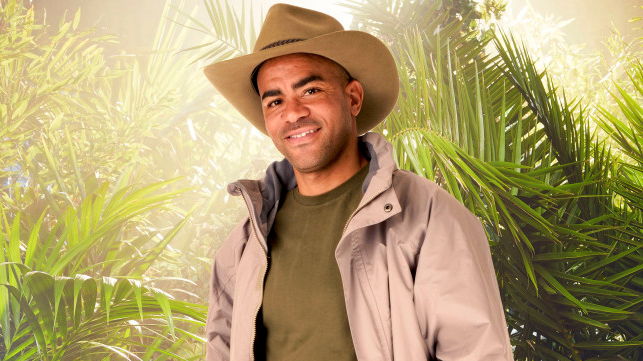 Former Newcastle United star Kieron Dyer has admitted that he would be embarrassed to limp off like Daniel Sturridge, had he suffered a similar injury during the opening stages of the campaign. The England international has sustained 31 separate injuries since 2014, and his loan stint with West Bromwich Albion brought him little luck as he succumbed to another setback. Sturridge had been keen on impressing for his new employers against former club Chelsea, but he managed to last for under 200 minutes before he pulled up with a hamstring strain. Speaking about the incident, Dyer, who was no stranger to injuries himself, stressed that he would have waited until the half-time whistle at least to come off the pitch. He said: "When I called Daniel Sturridge come off after three minutes, I felt for him - but I couldn't have done that. I was so embarrassed every time I got injured I would try to get to half time or full time because the familiar sounds of the grounds when you number comes up are tortuous." Meanwhile, Dyer insisted that he would never considering getting into the pundit business following a Taxigate incident last month where four West Brom players, which included Gareth Barry, Jonny Evans, Boaz Myhill, and Jake Livermore, were heavily criticised. The quartet had stolen a taxi in Barcelona during the early hours, though the vehicle was found later, and the players were heavily talked about in the media. Pundits have made it a trend of labelling criticism on certain players, and Dyer believes he does not have the instincts to say something gross about his fellow professionals, he added: "I'm not comfortable hammering other players. After the West Brom incident, you hear pundits saying the four players (who were accused of stealing a taxi) are 'a disgrace' or 'not fit to wear the shirt'. Could you imagine me calling them a disgrace?"